HISTORIA Y VIDA. EXTRA 2. 1974. 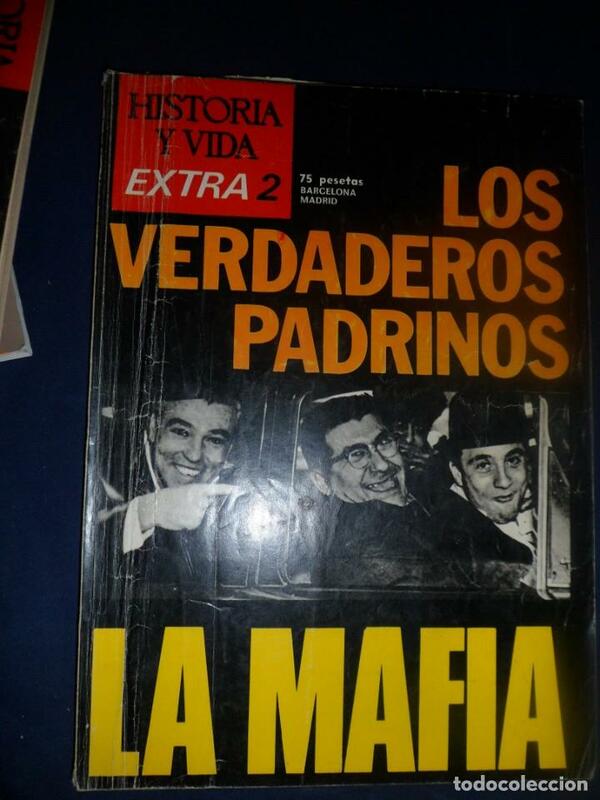 LOS VERDADEROS PADRINOS. LA MAFIA. 178 PÁGS. Hora oficial TC: 02:35:36 TR: 112 ms.